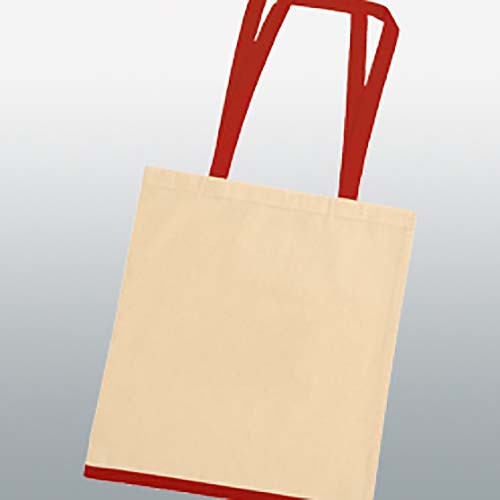 A light weight, long handled, 5oz cotton shopper, an ideal multipurpose shopping bag. 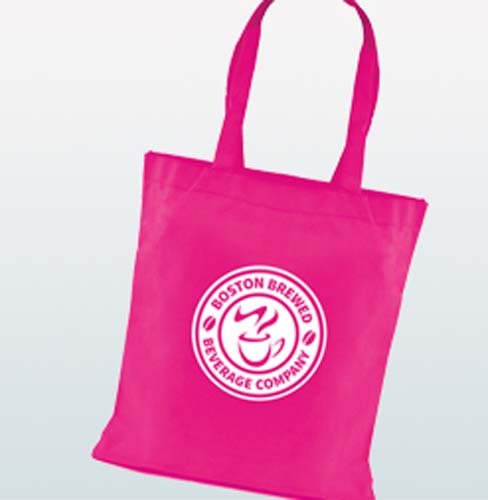 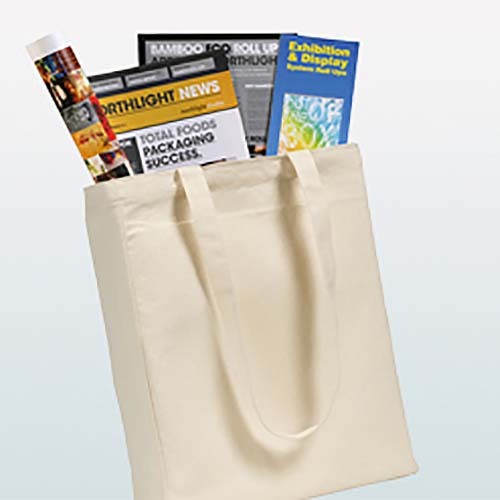 The bag is made from fair-trade cotton, making this a responsible choice for your promotional giveaways. 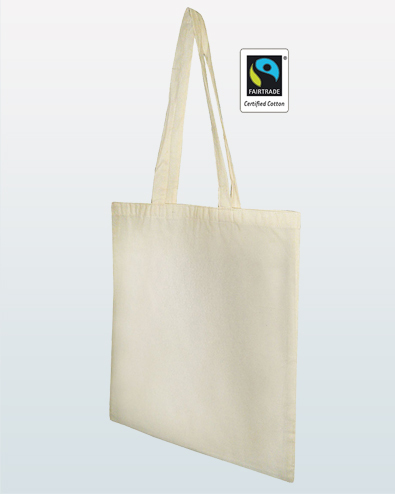 Large print area Available in Natural canvas only.